Feasibility and financial analysis support in support of master-plan by Parkhill Partners, the development company for City Centre Development. 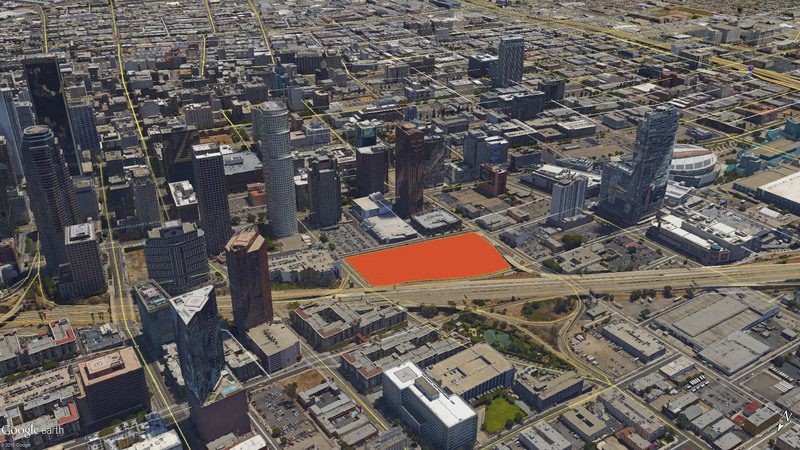 The 161,000-square-foot site is between 8th, 9th and Francisco streets and the Harbor Freeway. The project is now under development as The Metropolis, by Greenland USA.